Most major cities around the world offer hop-on, hop-off bus tours for tourists to see as many sights as possible. 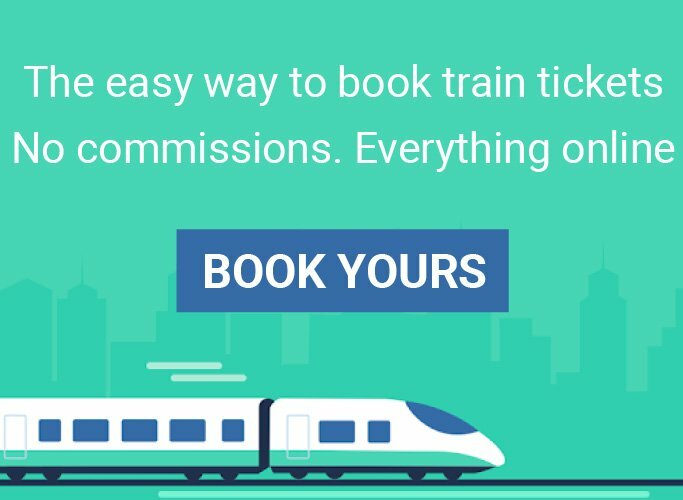 But there are other, more unique ways to experience a new place. 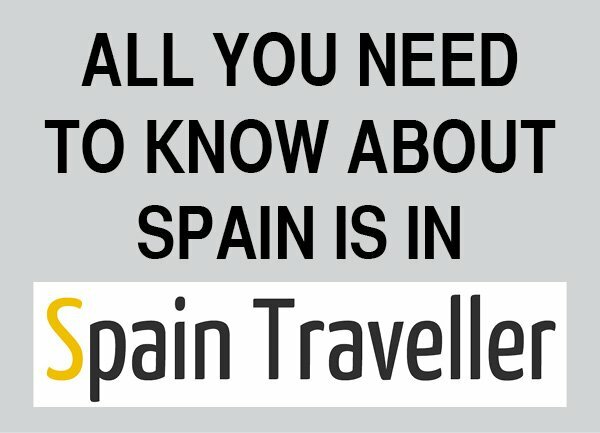 So, if you are visiting Madrid for a second time or if you just fancy an alternative look at the city, consider adding some of the following sites and activities to your next visit to Madrid. 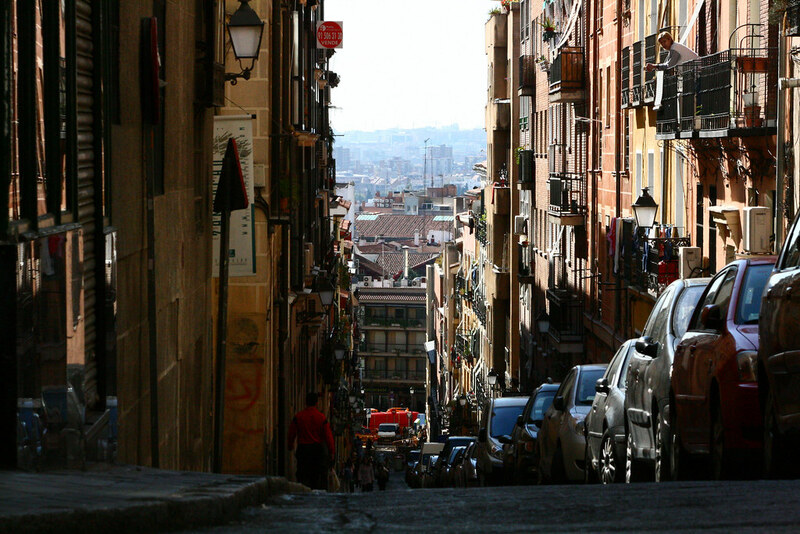 Here are three alternative Madrid walking tours. 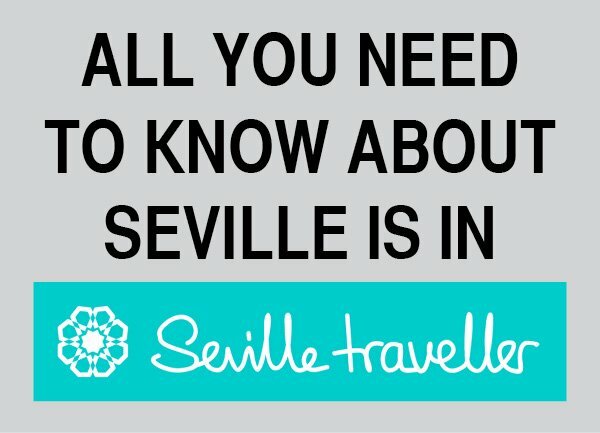 Each one allows you to see a different side to the European city. 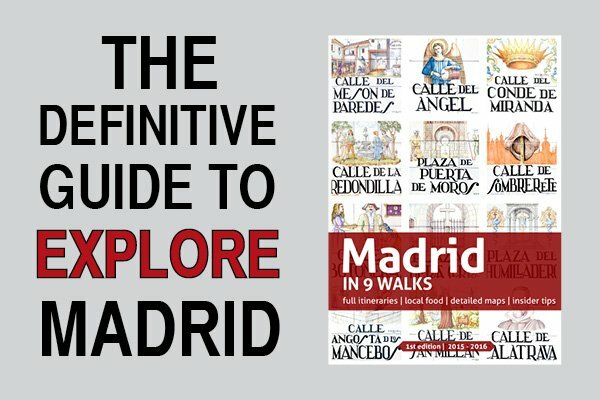 Travel through the ages and experience both old and new world Madrid on this 4-hour walking tour. 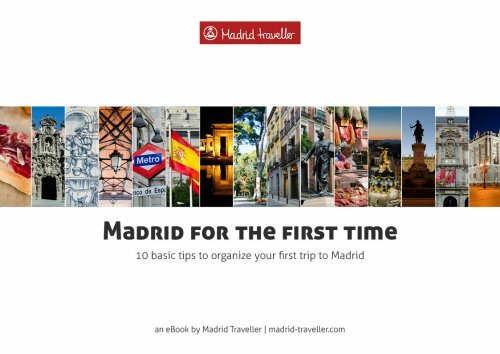 With a local guide at your side, head back in time to the 17th century as you wander through the narrow streets of La Latina in the heart of Madrid Old Town. After exploring La Latina, continue to Lavapiés. A melting pot of different cultures, the neighborhood boasts an eclectic array of restaurants and shops, with Spanish eateries standing beside African restaurants, Asian shops and Indian cafes. Madrid has an incredibly cool urban art scene. Travel back in time with your English-speaking guide to the beginning of the graffiti movement and learn how it began to develop. 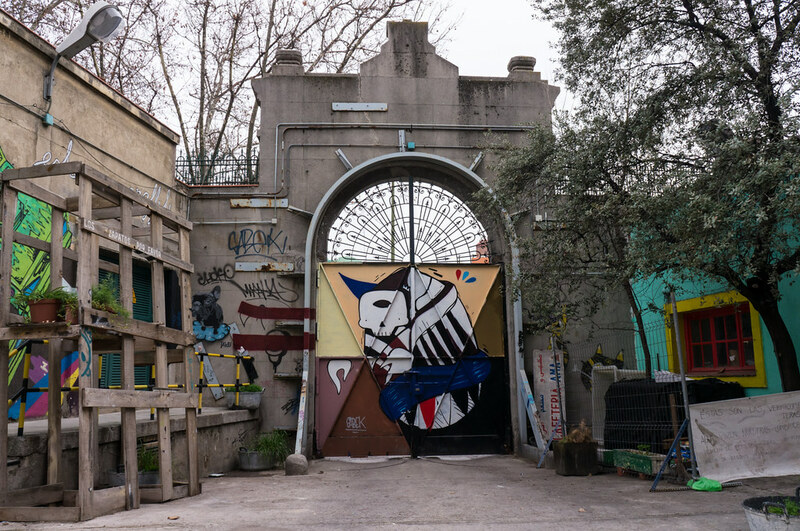 Very popular among alternative Madrid walking tours, this is an unique activity if you are interested in graffiti, murals, photography and in-rotation exhibitions through uncommon and unknown spots. 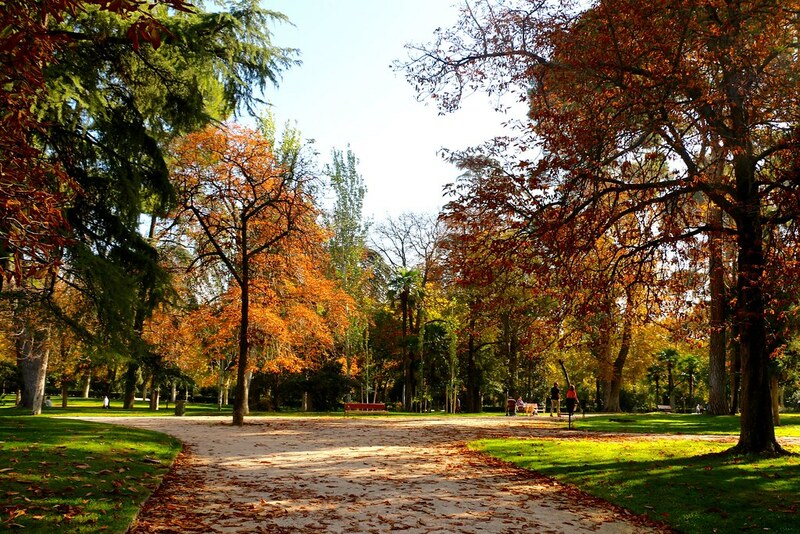 El Parque del Retiro is not just a huge park with the territory of 350 sq. acres in the center the city, this is a place which contains the spirit of Madrid and that has preserved it over centuries. The Retiro Park is special in many ways and you’ll be surprised by the variety of sights, monuments and different landscaped environments. You will walk around it exploring some of the monuments, history hiding between the trees and colorful flowers. This is one of those alternative Madrid walking tours you won’t forget.